As San Antonio’s food scene continues to evolve, a new culinary hub is beginning to take shape downtown, where some might argue it all began. With signs of life stirring and anticipation building, the lights are officially back on in the historic Fairmount Hotel’s corner eatery. 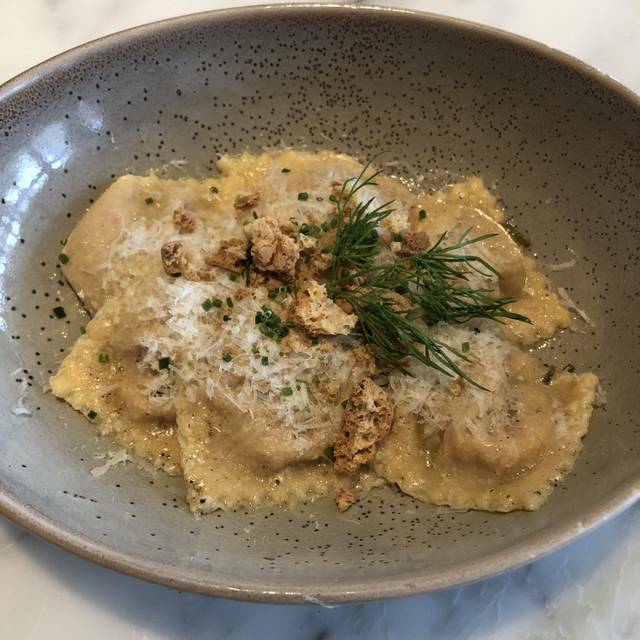 SILO Restaurants and Food Network Star runner-up and Executive Chef Luca Della Casa announce the opening of NONNA Osteria, offering artisan Northern Italian cuisine, honoring the regional traditions and heritage of Chef Della Casa’s homeland. Nothing spectacular considering the somewhat limited menu. Will not return or highly recommend. Background noise was an issue. Delicious food and great service. Busy place so the noise level was high which detracted from the experience. Still highly recommended. Some things were a hit, some a miss. New bar area very nice. Service was slow and indifferent. Food average. I do not recommend for lunch. 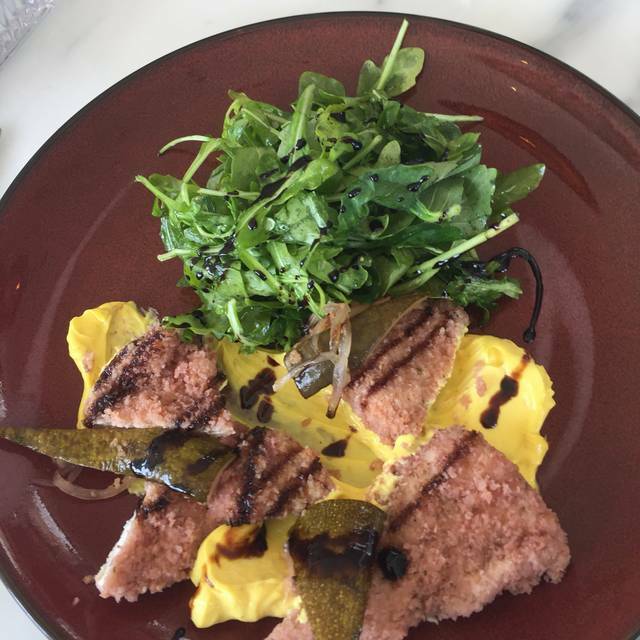 Nonna Osteria is a good restaurant. Service is professional and courteous, the wine list and by-the-glass offer are varied. The table setting is smart and permits conversation without isolation. Good, somewhat eclectic menu. Not weird, but not your "run of the mill". I can't say it was a "memorable" meal, but it was good and our waitress/server was very good. We love Nonna, always great service and excellent food. Service was great! Restaurant was pretty loud as soon as more people started to come in but didn’t bother us. The potatoes in the octopus dish were undercooked but the flavors overall was good. The shallots were also raw in the lobster ravioli dish that the entire dish tasted like raw onion. You could not taste the lobster. The raw shallot flavor continued on the rest of the night. Too many shallots for the dish. The truffle pasta in the big Parmesan wheel was soaked in oil. We thought it would be creamier because if the cheese but it was swimming in oil. 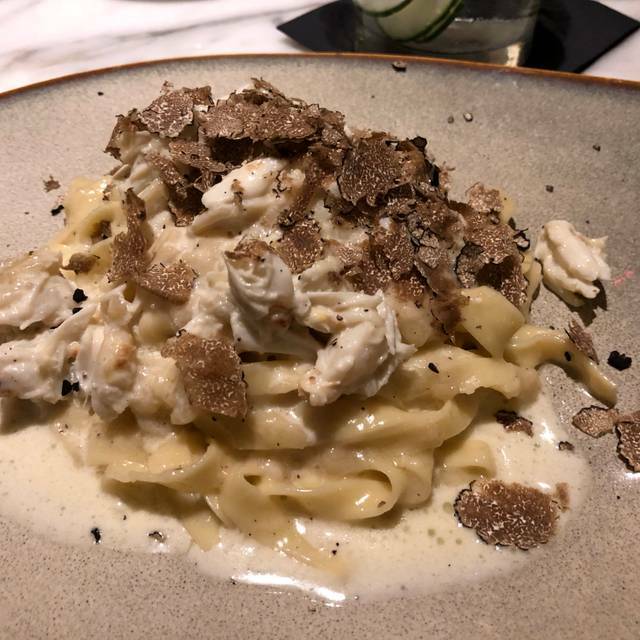 The truffle flavor overpowered the crab that you couldn’t even taste it. They could have omitted it. Overall disappointed in the food. The pastries were the best part of the meal. The pastry chef got everything right. This was a great find! After eating in several recommended restaurants on the Riverwalk, we were exceedingly pleased with this choice. It was relatively small, just off the Riverwalk, with great cocktails, food and service. We chose the wild boar pasta, which was quite yummy! We would not miss going there again when we are back in town! 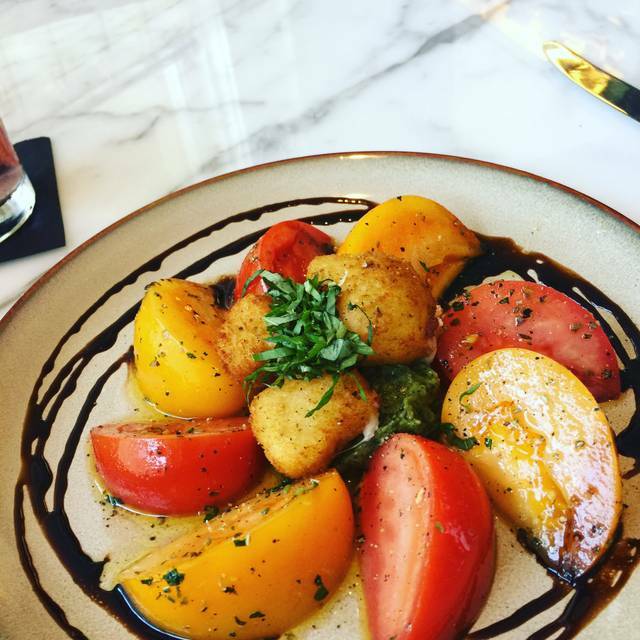 I was in town with my husband attending a conference and it just so happened to be my birthday and Nonna Osteria was on my list of restaurants to visit. 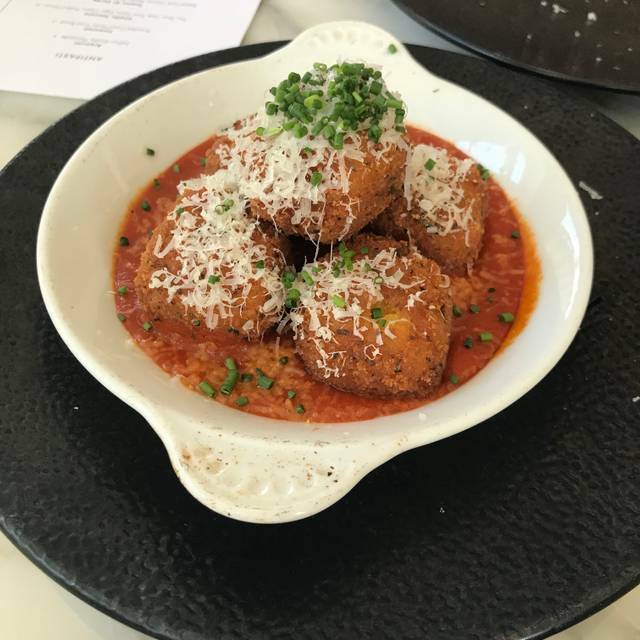 I watched the Owner Luca Della Casa on a season of Food Network Star and then saw the restaurant featured on the Good Taste with Tanji Show and knew I wanted to visit. It did not disappoint. Not only were the drinks and food amazing but our waitress Mary was awesome and made our dinner even that much better. I would not hesitate to visit Nonna Osteria upon our return to San Antonio and highly recommend visiting. 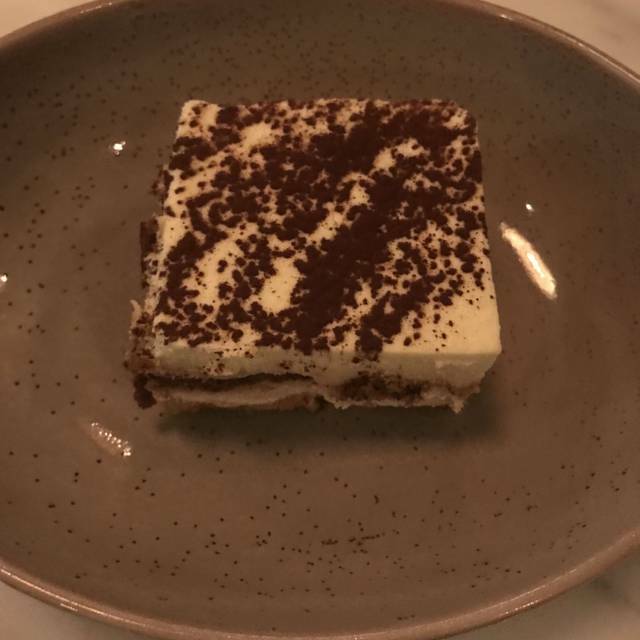 The veal was amazing and the Tiramisu was the best I have ever tasted. We will be back. Top 10 dining experiences and I’ve been all around the world. Everything about this place is great. Amazing, as usual. My friend and I shared the Insalata Verde, which is a large salad, and the Granchio E Tartufo. We lived it, plus the grand presentation that goes with the presentation... the hot pasta is placed in the huge Parmesan - topped with Jumbo Lump Crab - and an e tire truffle shaved on top. I was sad when we finished... it was delicious. Her husband had delicious Halibut, and my husband had fabulous Lamb Shank. Great night with great friends and our favorite Chef Luca Della Casa. In the old Fairmont Hotel, great walk to from the Majestic to work up your appetite, and a nice walk back to work off some calories! Great good and wine selections, excellent service. Dinner was good a little over priced. Our server, Lea was beyond outstanding. She was so knowledgeable about every item on the menu. This was our first time there and she made us feel so welcomed the second we sat down. The wine list was very extravagant and we had quite the wine snob with us that night, and Lea knew exactly what to suggest before we could even finish. 100/100 we will be back solely if not for the food, for her. 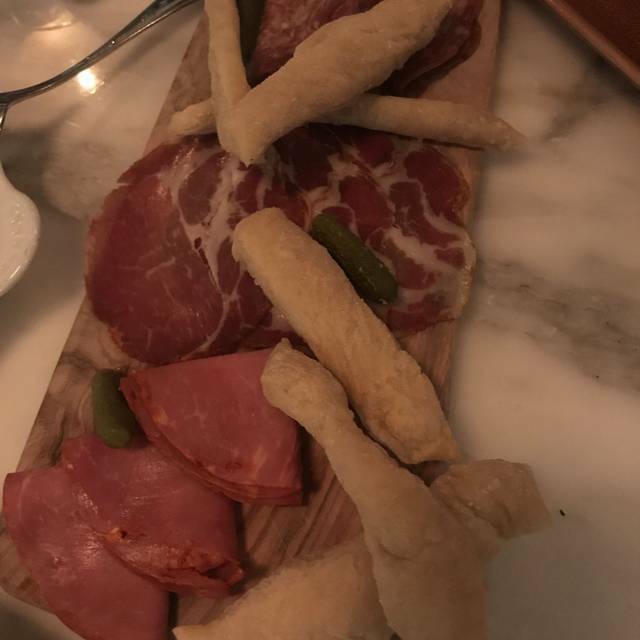 This was our first visit and overall it was good and we will return but there were a few things that made our experience less than excellent. The restaurant was VERY loud. My husband and I had a hard time hearing each other in our booth. Our server seemed rushed - like he had too many tables and really did not engage with us although he did answer our questions. However, we were having trouble deciding on our main course and the appetizer so when I ordered the halibut I did not realize it came with arancini so then we ordered the arancini for an appetizer and I would have appreciated the server letting me know that I would have them with my main course and maybe I should go with a different appetizer. Unfortunately my halibut was overcooked and not up to par for a Silo Group restaurant. However my husband's veal scallopini was absolutely fantastic and the roasted vegetables on both of our plates were delicious. We are looking forward to a better experience next time. 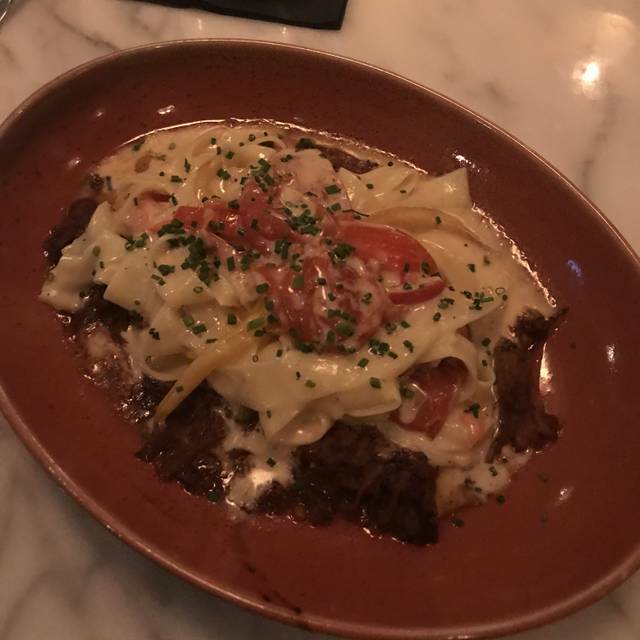 I thought the food was good but pricey for Italian food. The bread & tampenade were delicious. The restaurant is pretty but very small and therefore a little loud. Amazing experience. Great food and service. Smaller restaurant with wonderful ambiance. We have gone to Nonna many times however this visit we waited literally 18 minutes before we even got our first cocktail. The worst part, the waitress says the chef requires you to give your entire order at once which we explained we hope all food isn't brought out at once and she promised it wouldn't but here came the appetizer and STILL no drinks other than water. By the time we had our second drink, ordered wine and the food arrived, we were full on bread on appetizer and had to take our meal to go. The wait for cocktails seems to be the one downfall for this restaurant and can really ruin an entire evening. I suggest having a bartender that serves the Nonna side separate from serving Silo and Nonna? Very disappointed that the experience wasn't worth the $385 that was spent for the two of us. Always a great time. 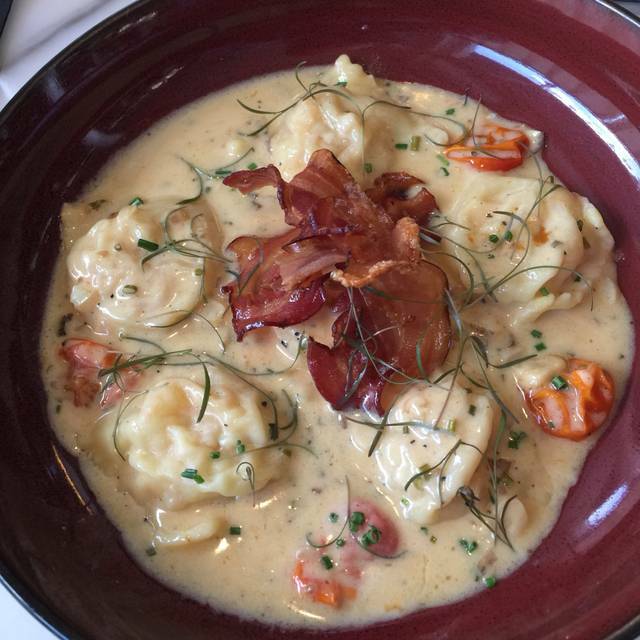 Love the shrimp risotto and lobster ravioli. This was our 20th anniversary. I am so glad we have picked this restaurant to have dinner in. The food was delicious. From the egg plant Parmesan appetizer to my Pappardelle pasta over wild boar. The wine list is also very accommodating. I'd return here without question. One of my favorite places. Food is so fresh and delicious. Great service! After dinner go up to the rooftop bar for drinks and great views. Great menu and atmosphere. Loved the decor, service was great. Thank you for an enjoyable evening! Went there with a last minute reservation. Device was great and good was great. This was a nice find in a great location. Fills up fast so reserve! Nice surprise! Like the curtain idea but would be nice to be able to look outside when sitting in the inner part of the dining room. Also, when we drove up to the restaurant we thought it was closed because curtain were drawn. Portions are small but tasty. Overall the food was good; however, excessive oil was used which detracted from an otherwise nice experience. Andrea was an incredible server; so hospitable and accommodating! She made our simple lunch meeting one to remember! And the food was absolutely delicious!!! Nice little spot for a low key date night.